What a score (literally and figuratively), direct from Spain! Magnums! Ready to bust out at your next gathering...and under $100! 97 points?! WA95 and Decanter 95 to boot! ANOTHER bonus today: FREE SHIPPING on 3 or more! Right?? That’s $299.85 for 3 beautiful magnums...DELIVERED! It just keeps getting better...Happy Friday indeed! 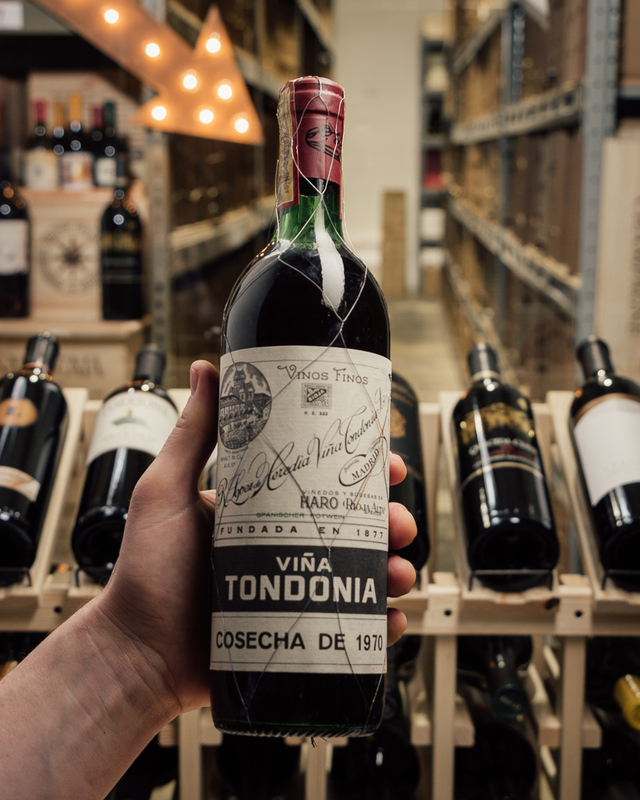 So, let us regale you about the 2007 “904” bottling: Founded by 3 families in 1890, over the years they have become a standard-bearer for traditionally made Rioja. 2007 is a terrific vintage and the wine is ripe, complex, layered and walks a wonderful (read: delicious) line between freshness and ripe, almost jammy fruit. It’s fully at peak and absolutely SINGING right now -- ready to go and firing on all cylinders! This is one of those wines that changes dramatically in your glass, so we kept on coming back for hits of roasting coffee beans, fig jam, teriyaki, mocha, toffee...truly an astounding array of things going on here! Super-fun to drink and wrap your head around…! In magnum for $100?! Crazy! IN STOCK, of course…! Want to see ALL OUR MAGNUMS (there are some stunners!)? CLICK HERE! Have a fantastic weekend! 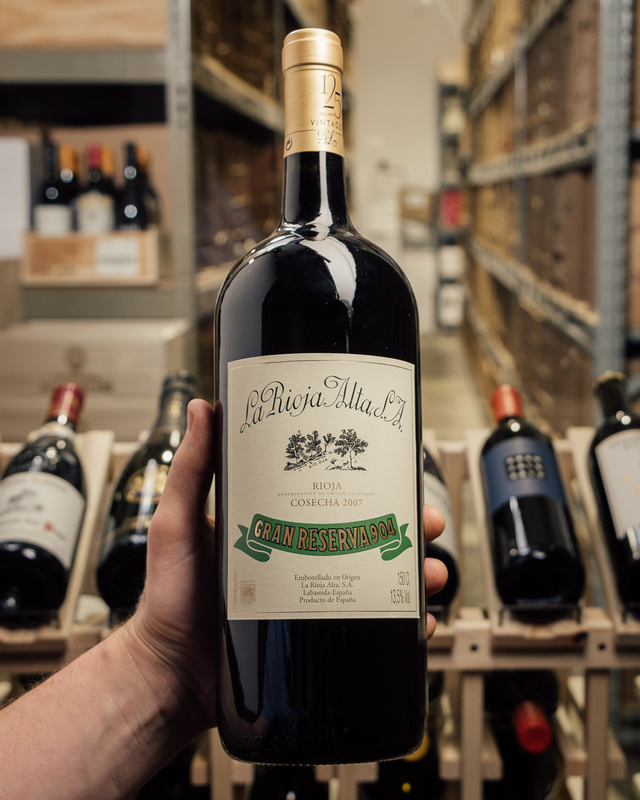 Founded by five families in 1890, La Rioja Alta is an institution in Rioja producing some of the finest traditional Riojas in the region, internationally recognized by the best restaurants and retail shops across the world as a standard bearer. The winery now owns more than 740 acres of vines! With as much time as Rioja spends in oak casks, the winery created its own cooperage to control the quality, importing high quality oak from the US and air drying it for 2 years before crafting their barrels. At any given time they have more than 6 million bottles aging at one time! Ultra rich concentrated aromas of cinder, toffee, sweet vanilla oak, touch of tar and thick plum notes. Core of piquant red fruit with long nutty finish.